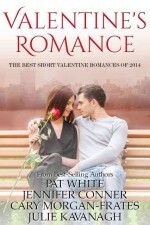 Award winning, multi-published author Pat White started her writing career as a journalist then realized it was way more fun to make stuff up. 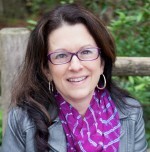 She writes romantic suspense, romantic comedy, young adult and paranormal romance. She’s also an award-winning screenwriter, former figure skater and jazz pianist. Enigmatic software genius A.J. 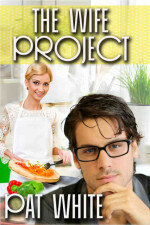 Remington needs a wife to seem more accessible to potential clients, but love cannot be a part of the equation. Having been burned, he knows that love is complicated and painful. A.J. is resigned to a life without love.